I know cheesy rice pie sounds a bit odd but trust me when I say it’s delicious and easy to make and great when you want to wow your family at dinner time. We love our meat dishes in this house but we also enjoy our vegetables too and my kids gobble up this cheesy rice pie every time I make it. Thankfully I don’t have picky eaters and the kids eat almost everything I put in front of them. I know this is not the case in every family but trying something new like my rice pie might become a hit and a new family tradition for you. Many times families stick to the same old recipes and that might put your family in a food rut so don’t be scared to whip something new up to see what they think. Everyone loves cheese and you can use whatever cheese you like in this rice pie dish although I opt for a strong cheese from Black Diamond so you don’t have to use as much and it cuts the fat content of the dish as well. This is also one rice dish that is not only colourful but it is healthy too (5 grams of fat) and a rainbow of colours that will get everybody eating it time and time again. Vegetables are one of the things that often go on the reduced rack at the superstore. I am never afraid to buy reduced items at the grocery store as there is typically only one bad apple or carrot in the actual bag. On this occasion the reduced rack was filled with egg-plants which I will use instead of the zucchini I would typically use if the reduced rack has nothing I fancy. If there is nothing on the cheap rack and you want to use the traditional zucchini I normally use then by all means go ahead. They were still firm but slightly bruised but from what I could see there was nothing wrong with them. I picked one up and in the grocery basket it went. You don’t always have to use coupons to cut your grocery bill and I’m a firm believer that if you take your time while shopping you won’t miss any of the hidden deals and savings that lurk around the grocery store. Weekly sale items are a great way to save too and another way I plan our weekly meals. 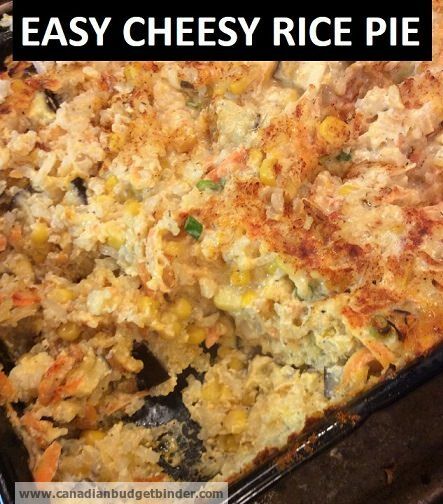 Now I know everybody goes on a health kick during some part of the year so this easy cheesy rice pie is also an ideal recipe to include into the meal plan, maybe as a Meatless Monday Meal! This easy cheesy rice pie is a great alternative for a meatless meal or if you want to introduce something new at the dinner table for your family. Brush pie dish lightly with oil. Place rice in a pan and rinse thoroughly before cooking. Combine rice and water in a large pan and bring to boil, cover lower heat and simmer for 25 minutes, or until all water is absorbed. Rinse with cold water to stop the cooking process and then transfer rice to a bowl. Add remaining ingredients, except paprika, to rice. Press into prepared dish and sprinkle paprika over the top. Remove and leave for 5 minutes before serving, or cool and refrigerate if serving cold. This cheesy rice pie dish can be eaten hot or cold and is ideally served with steaming vegetables, a side of crisp cold vegetables or with a colourful garden or tomato salad topped with you choice of dressing. When it comes to using rice I always use basmati as it comes out light and fluffy but when I need a boost brown rice is a must. For this particular rice pie I used basmati rice. Any leftover rice you might have can be frozen as it is great for making a quick and easy fried rice dish when you are in a pinch for time and everyone is waiting on dinner. So enjoy “Bon Appetite” Nicky! This sounds wonderful, Nicola!! We’ve been looking for new recipes lately – we’ll have to try this one. Thanks Maggie, yes anything goes as to what veggies you can put in here these are my kiddos favourites! Looks good!!!! That looks like a 9X13 pan you baked it in??? I’m sure when I make this the boys will like it, but the fussy one here is hubby….. I like that you can change up the veggies!! Normally I just use plain old white rice here as that is the only one a certain someone doesn’t turn his nose up at.. Definately be trying this one!!!! Hubby be darned…Thanks Nicola!!! Christine yes that’s the size of dish I used. 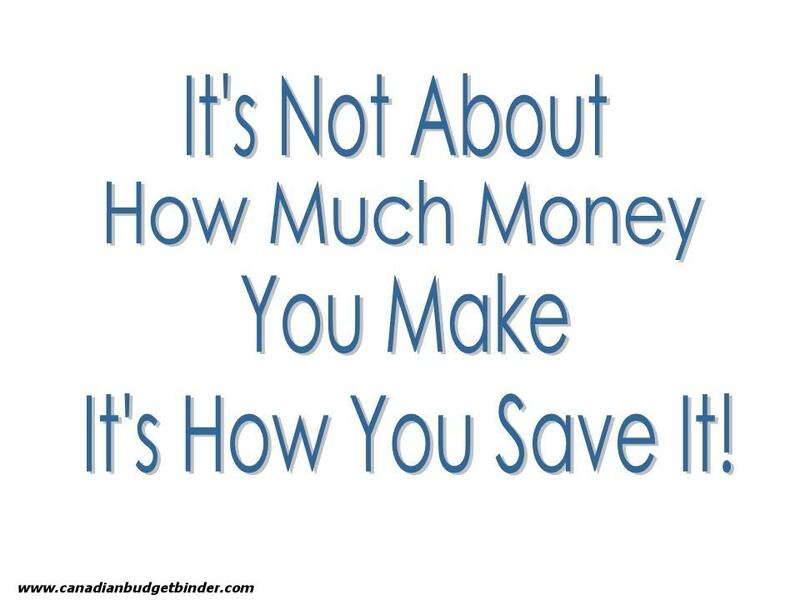 It is a good frugal meal especially for that end of the week when you have to use up the last of things! This looks so yummy! I love putting a red pepper in; it adds so much nutrition, flavor, and color! I often make a similar dish with spinach as the green vegetable. The kids always love it because of all the cheese! I confess I mostly used cooked rice, cheese , and spinach, so not as gourmet as yours. I cut it in squares and it makes a great little appetizer too! Thanks for sharing!